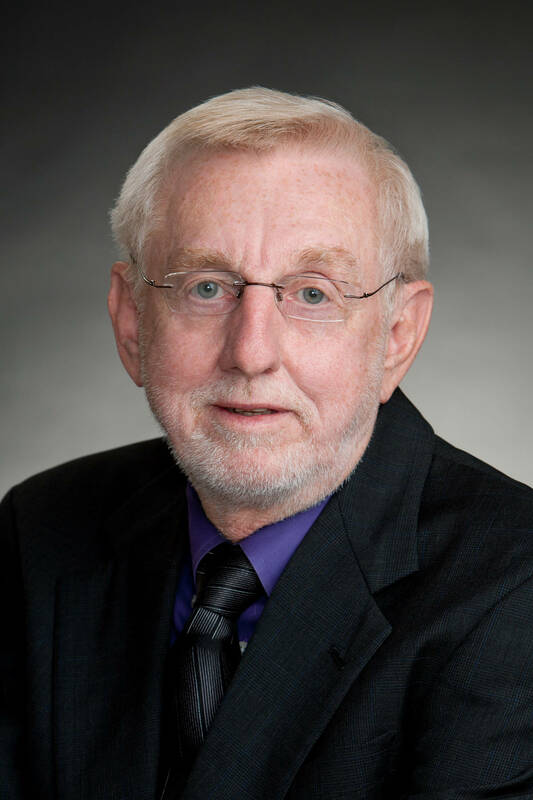 Outside the practice of law, Mr. Veit enjoys spending time with his wife, Jeri, and his children and grandchildren. He has a cabin on the Osage River and enjoys fishing, hunting and scuba diving. He is very active in many community projects and is an active member of the St. Stanislaus Parish in Wardsville. Locally Mr. Veit serves on the Jefferson City Parks & Recreation Foundation and the American Heart Association. Mr. Veit’s litigation practice is primarily devoted to representing personal injury plaintiffs, employees, workers’ compensation claims and condemnation cases for landowners whose property is being condemned for eminent domain purposes.